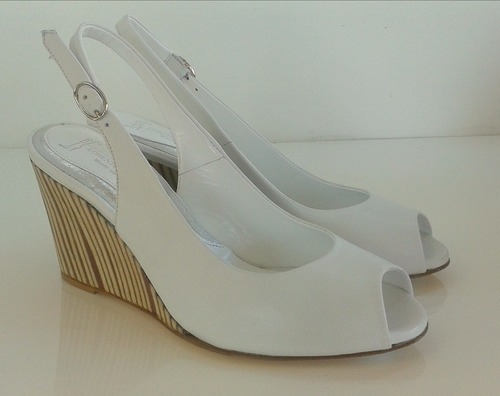 - 5 cm low wedge heel. 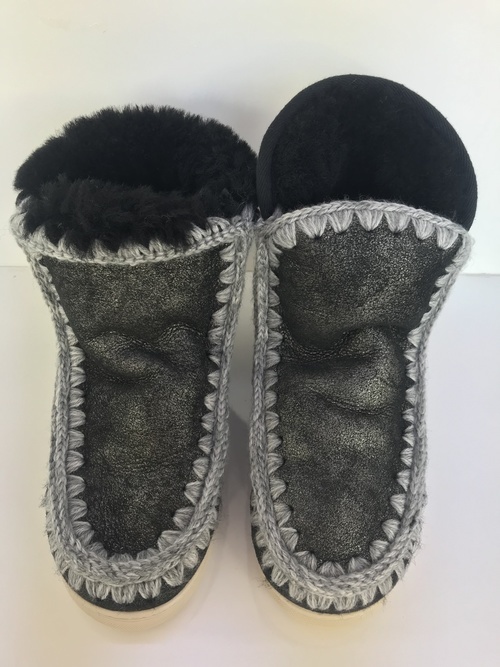 - This sandal has a suede finish and jute covered sole which will be your perfect combination on the hottest days this summer. - Seams tone on tone. 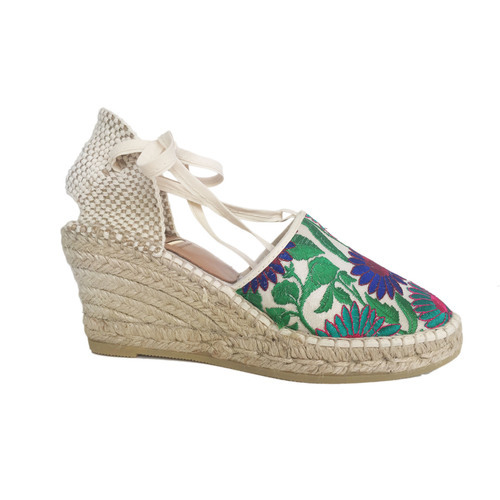 - Wedge espadrille with embroidered details.